May is #Bike Month — Share some of your best videos and photos of you and your crew on our trails! Have you been here yet? If so, what's your favorite trail to ride your #ATV down at our park? Do you want to camp on our property? Well, come on and pitch your tent for an overnight stay! It's $25 per night. Give us a call Fri-Sun for details at (706) 337-5590. Mudders Magazine is the keyword for the announcement that we have been keeping under wraps for several weeks now – but we think it’s time to share the news with you all. 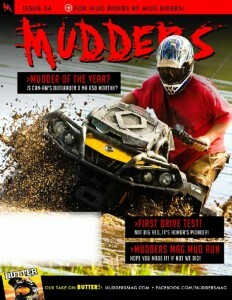 Mudders Magazine will be visiting Moto Mountain Park in August and featuring us in their magazine afterwards. We are very excited about this awesome opportunity! We are really looking forward to meeting the magazine staff and showing them all that we have to offer here at MMP. We are also excited for the chance to be featured in their magazine, and to let a whole new group of riders know about us. One of the reasons we wanted to share this great news with everyone is that this would not be possible without our community of riders, visitors, and loyal fans. We have a great community of people who continue to visit MMP and share their experiences with friends and family. We are very thankful for the great group of people who post to our Facebook page. We love seeing posts, pictures, and getting comments/questions from riders. The people who share their MMP experience with others and encourage them to check us our really make a difference in the MMP community. 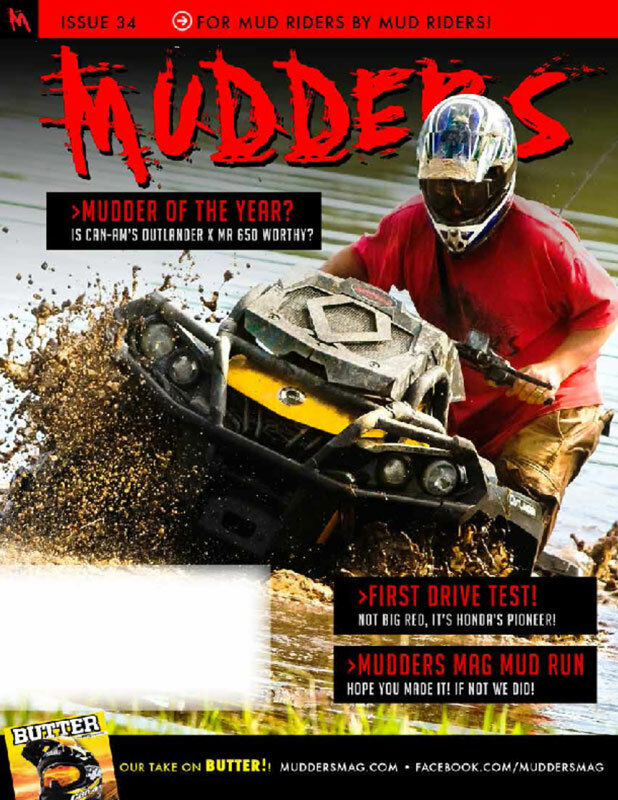 As always, once we have more details about the Mudders Magazine visit to Moto Mountain Park, we will let our readers know. Keep an eye on our Facebook, Twitter, and blog for updates. Thank you again for all you, our riders, have done in promoting and growing Moto Mountain Park. We owe much of our growing success to you all. We love to community of people at MMP and can’t wait to watch it grow.